We provide quality care that promotes your individual physical, mental, and emotional health. Our goal is to foster an ongoing relationship between you and your physician and to make you a partner in your health care. We are specifically trained to address a wide range of illnesses. Our Nurse Practitioners And Physician Assistants improve your access to both urgent care and preventive services. All of the Nurse Practitioners and Physician Assistants have completed advanced degrees, with an emphasis in Family Practice. We offer full-service family practice, from pregnancy through childhood and adulthood to maturity. Family Practice means comprehensive health care for the entire family by a physician who knows you and your family well. 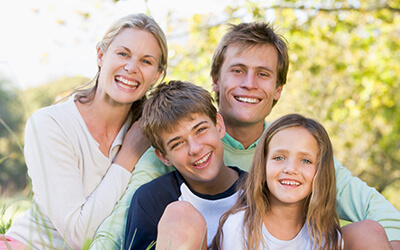 All of our physicians are board certified in Family Practice by The American Board of Family Practice. Additionally, all of our physicians have hospital privileges at Hoag Hospital. They care for women including preconception counseling gynecology. We are happy to perform your annual "well-woman" physical exam. With an emphasis on preventive medicine, and comprehensive medical assessments, while managing any ongoing chronic illnesses. Our annual "well-woman" exam addresses the whole person, going beyond just basic gynecological care. We want to save you time! Before you come to our office for your first visit, print and fill out your forms in advance. 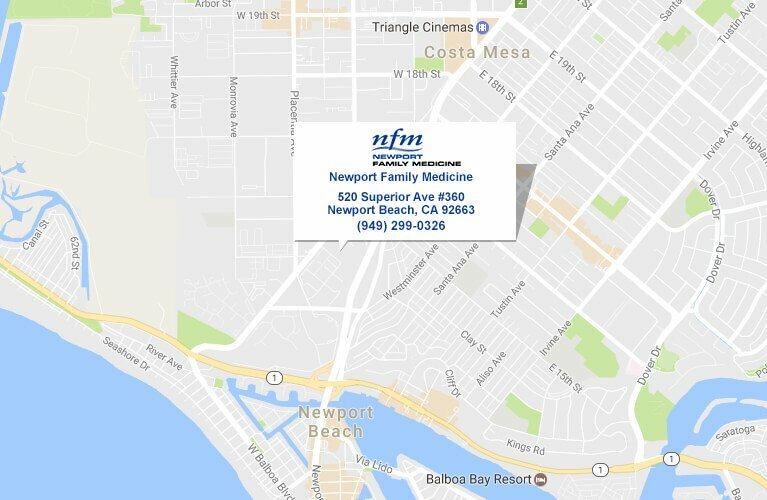 Newport Family Medicine is dedicated to providing high quality healthcare in a compassionate, ethical, and caring environment. Copyright © 2019 Newport Family Medicine.